Growing up as a surfer in the Basque Country, Mikel learned very quickly that life is a journey. Work hard, dedicate yourself to what inspires you, and life will reward you with a journey that will take you further than you could imagine. As a young man, his inspiration was to be found in the rich hunting grounds of the Cantabrian sea, where he would challenge himself to ride the huge waves that visit our coastline every winter. Later, this obsession with riding waves led to an even deeper obsession with understanding the craft we use to ride them. So, in 2002 he entered the Pukas factory, where he was able to learn from the best. With Johnny Cabianca as his teacher, and guys like Mayhem, Tokoro, Chilli, Peter Daniels and Rawson passing along words of advice and inspiration, he was surrounded by the best. 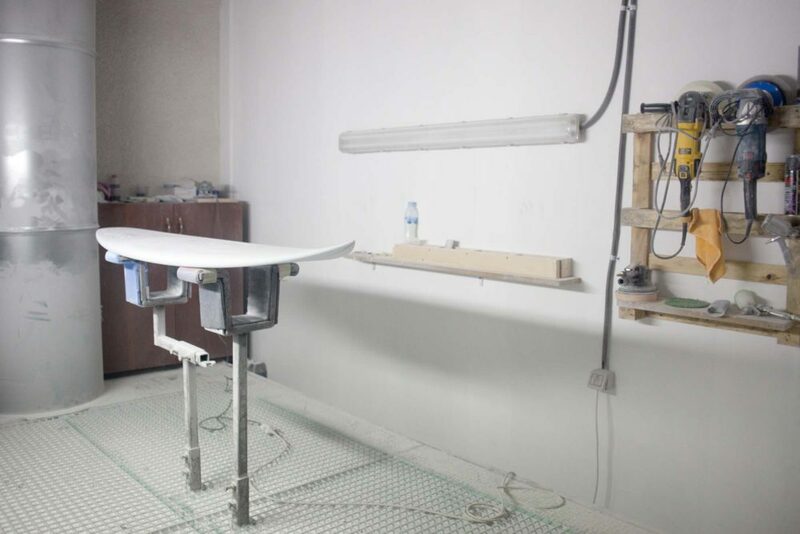 He worked hard, learned fast, and in 2005 he was rewarded with his own shaping room, where he devoted the next ten years of his life’s journey to making the best surfboards he can. Today, in 2016, with the founding of the Basque Country Surf Company, a new chapter in our journey begins. 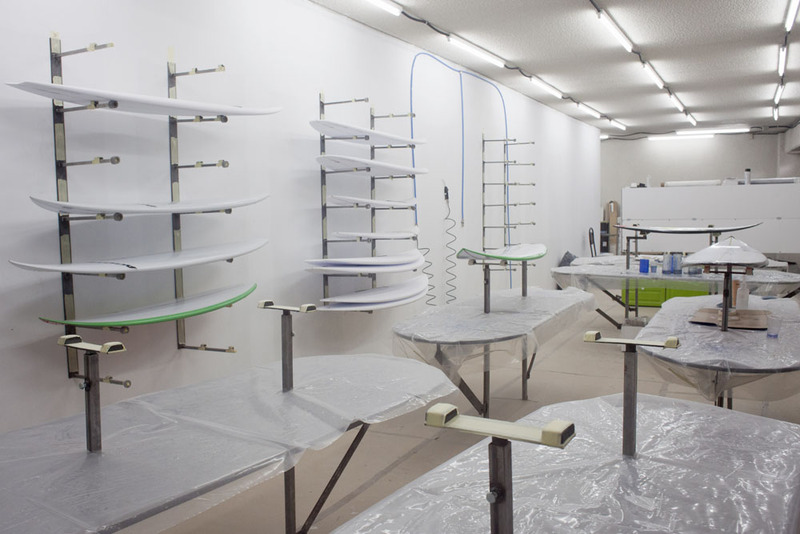 A brand-new facility, state of the art technology and materials, and, above all, fresh inspiration to build the best surfboards possible!  The Basque Country Surf Company (BCSC) was founded in 2016 by shapers and old friends Johnny Cabianca and Mikel Agote. 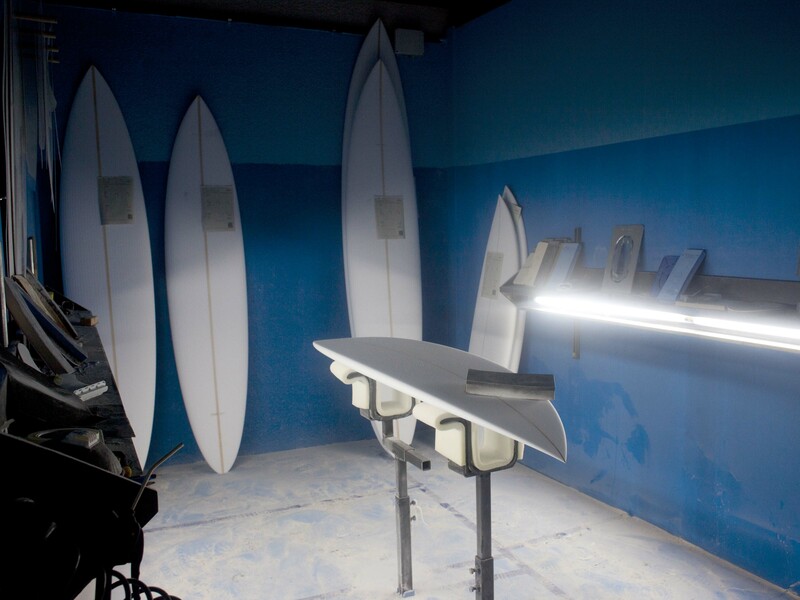 BCSC’s brand-new shaping facility and R&D centre in Zarautz produces highquality surfboards for the global market. With several innovative new technologies and a showroom: watch this space… or drop by to talk surfboards with Mikel and Johnny personally. 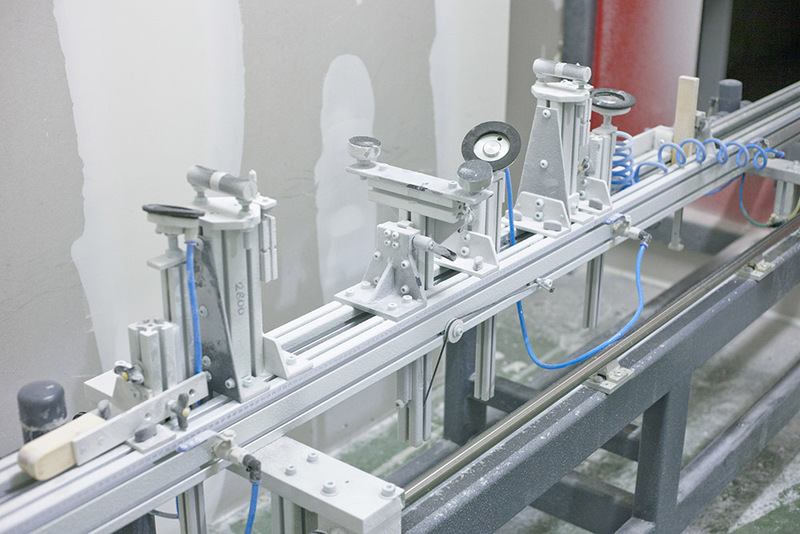 Here at BCSC we’re working in a brand new factory with the latest technology, including a state-of-the-art AKU shaping machine. It’s simple: more precise tools equal better quality in quantity, as nothing in the original design gets lost in translation. 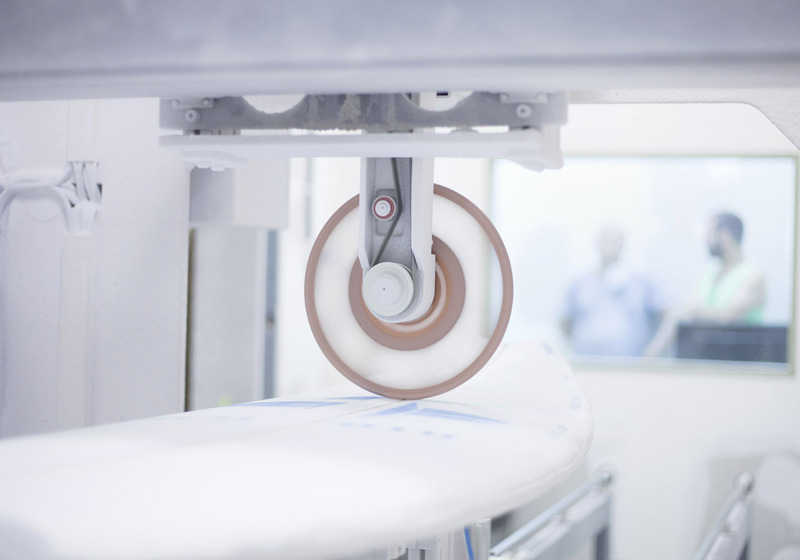 Having our own dedicated shaping machine also means we can guarantee fast and efficient delivery of your custom order. 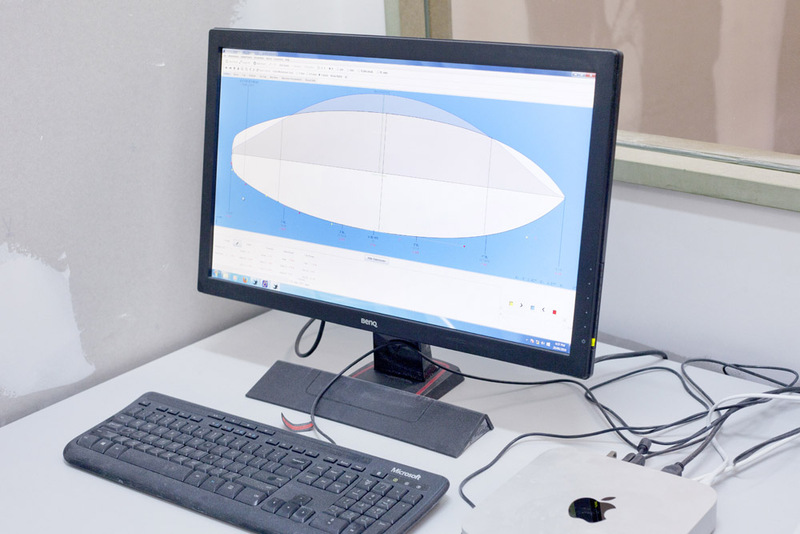 We’re also investing heavily into developing new technologies, always with the aim of making our boards stronger, lighter, brighter and longer lasting. For the latest news on our growing range of tech, subscribe to our newsletter. Carbon patches: Standard carbon fibre tail patches are available: we are currently developing new carbon technologies – check back soon. Glassing: Many options – standard 4+4oz deck/4oz base. 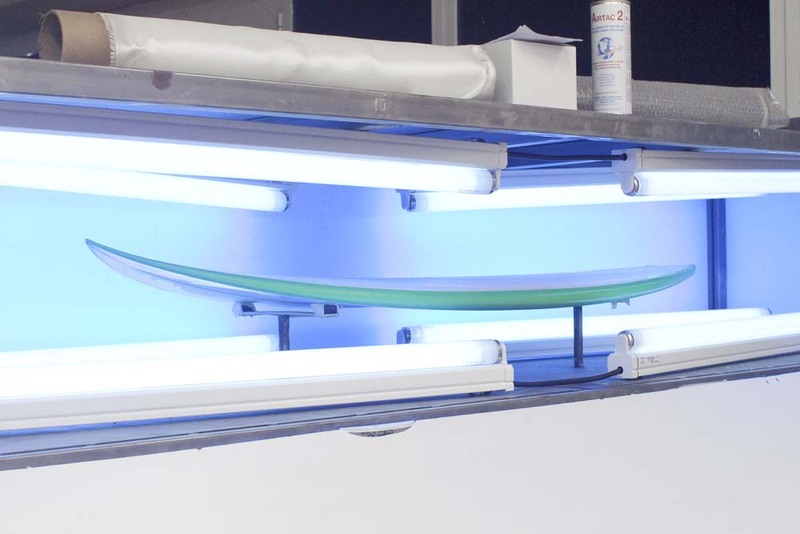 Color: With our experienced in-house artist and glasser, every type of finish, color tint or custom design is possible – just let us know and we’ll make it happen.